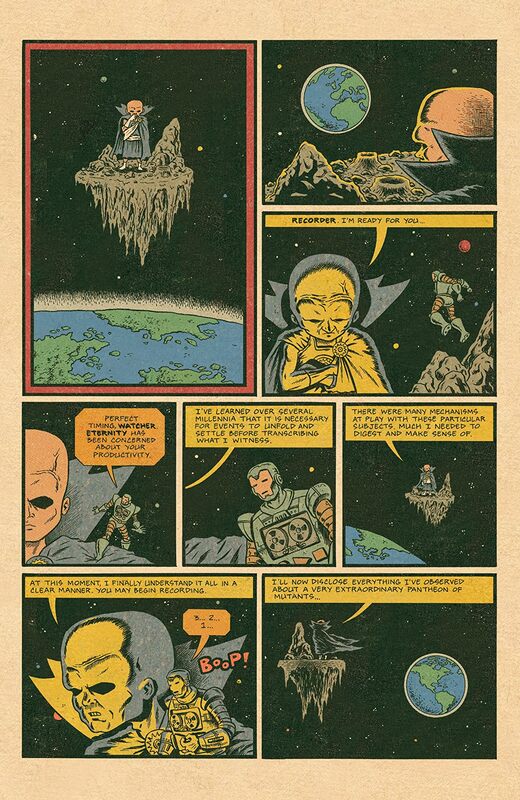 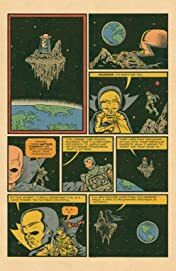 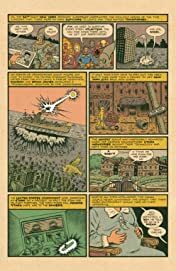 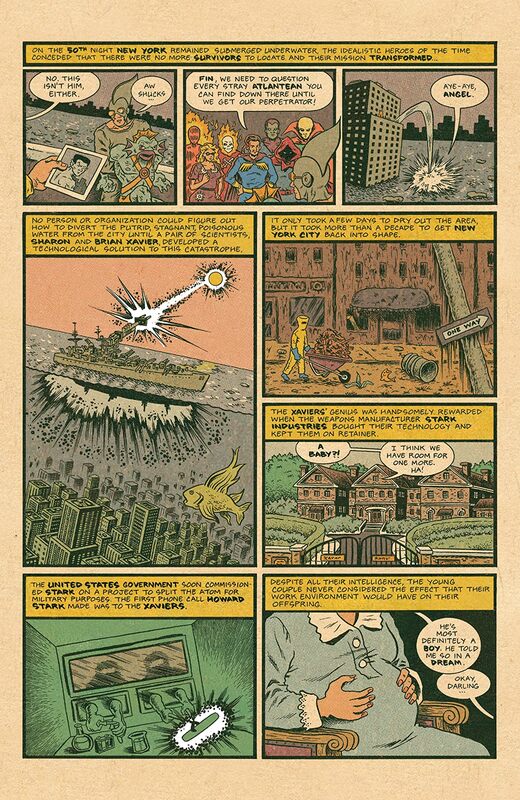 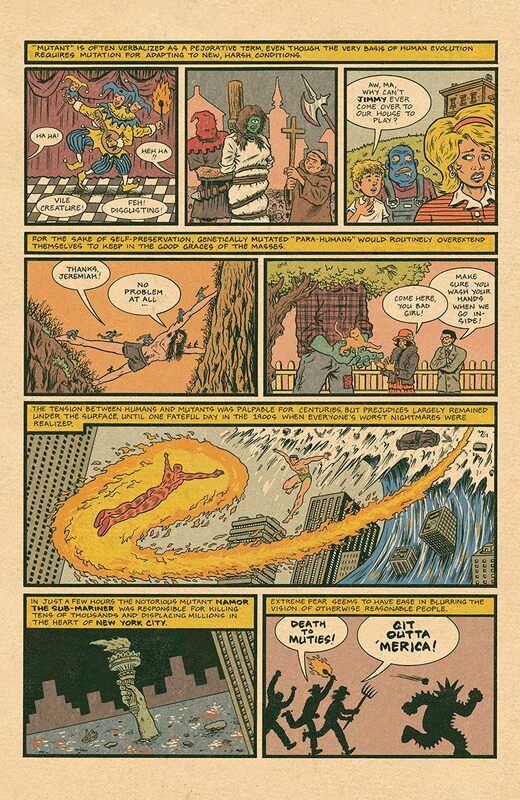 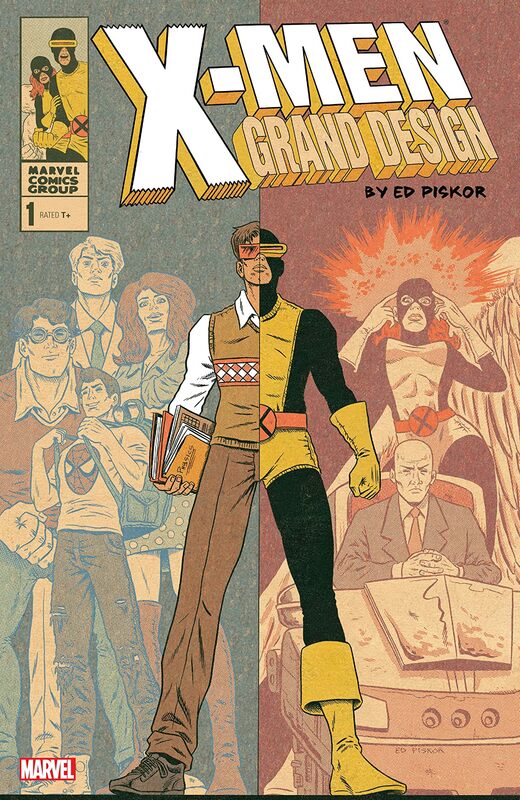 From Eisner award-winning creator Ed Piskor (Hip-Hop Family Tree) comes a thrilling new series chronicling all of X-Men history! 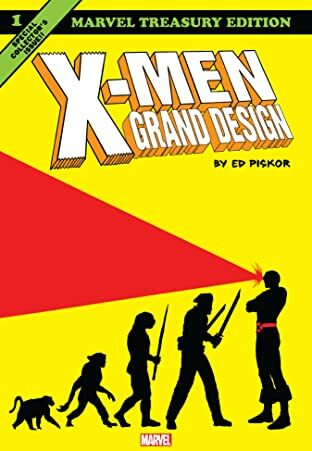 X-MEN: GRAND DESIGN stitches together the most important moments in mutant history, creating a comprehensive narrative celebrating the X-Men's past, present, and future. The first in a trilogy, GRAND DESIGN returns to Charles Xavier's assembly of Cyclops, Marvel Girl, Iceman, Angel, and Beast! 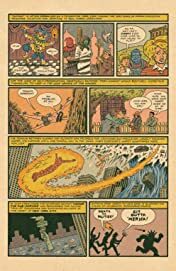 A must for fans looking to brush up on their X-Men lore or as jumping-on point for Marvel's merry mutants.